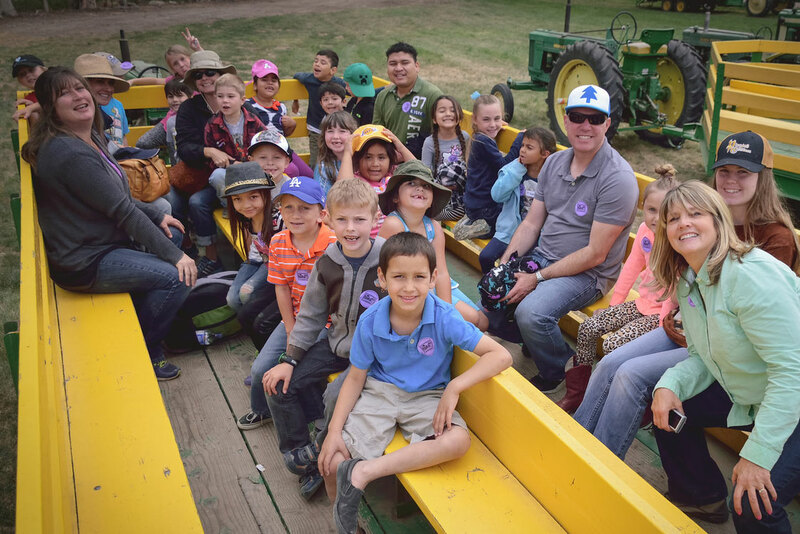 Underwood Family Farms strongly believes in the importance of education for our young. 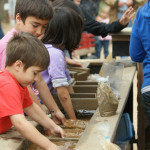 We strive to make learning fun and hands-on so that what they learn on the farm will stay with them. 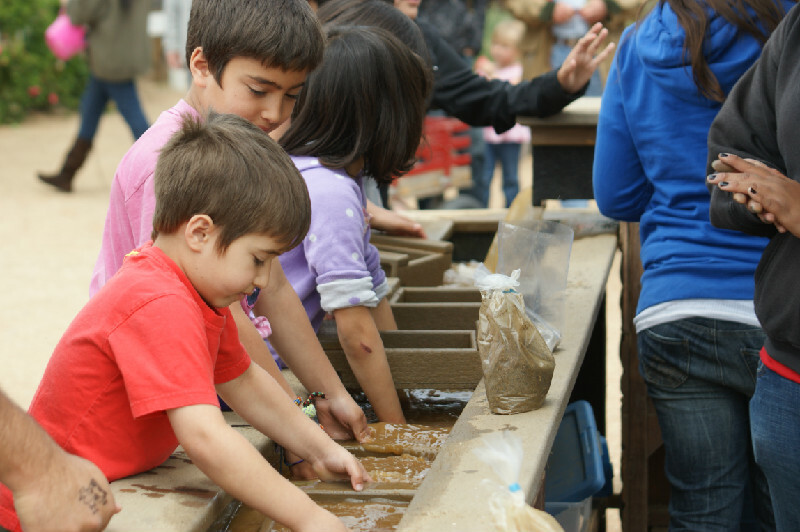 Children of all ages can enjoy an outdoor learning environment filled with new secrets and discoveries. 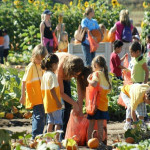 We offer several different types of Education Tours and Farm Camp for ages 4 - 14. 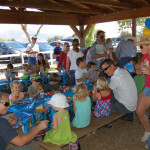 And how about a fun and unique Birthday Party for your child at the farm? 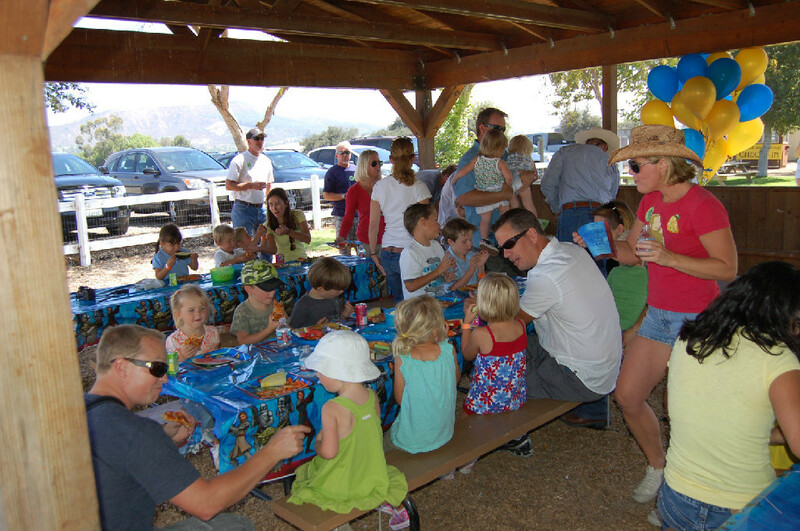 Party activities include a wagon ride, pony rides and more chances for the kids to interact with our animals. 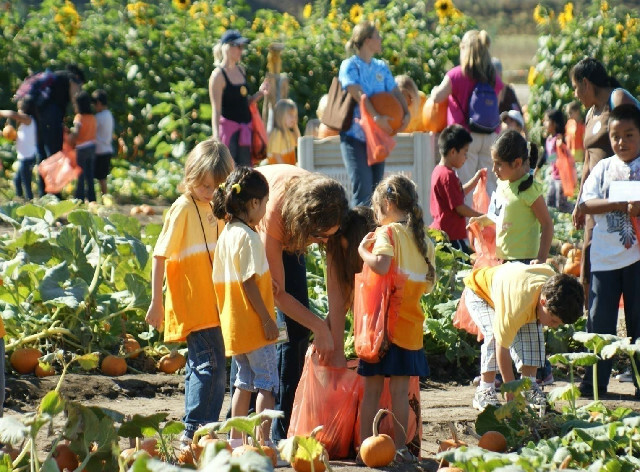 Educating the young about the importance of agriculture in a unique farm experience especially tailored to the educational needs of school groups. 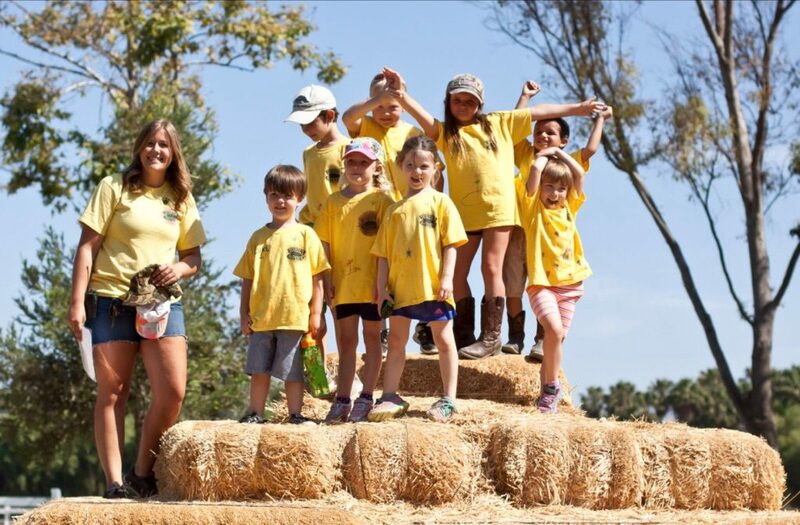 Our Farm Animal Center provides a FUN, relaxing environment to make your child’s birthday an unforgettable experience for young and old alike. 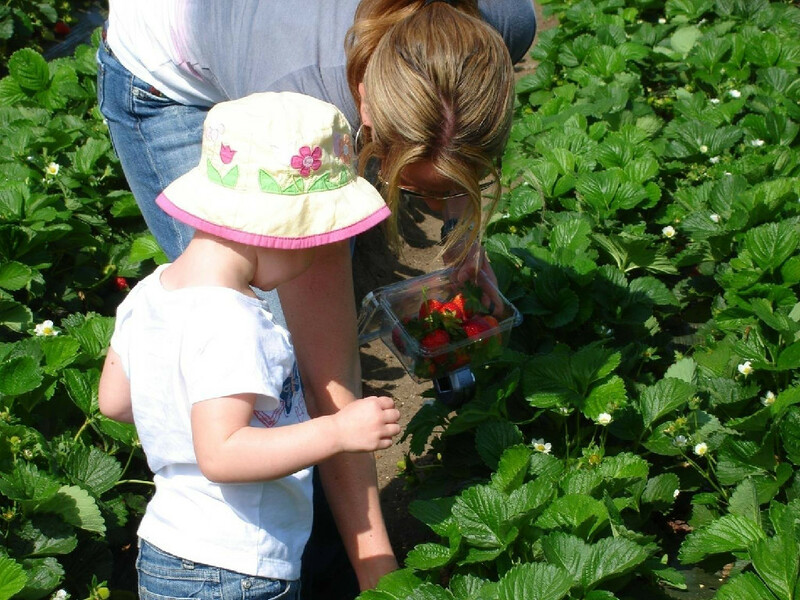 Offering a great experience for your Little Farmer to interact with a wide variety of farm animals and bring home their very own fruits and vegetables picked straight from our fields! Children under two years of age are always admitted free. For more information on Admission and Ticket prices and information, please visit this page. 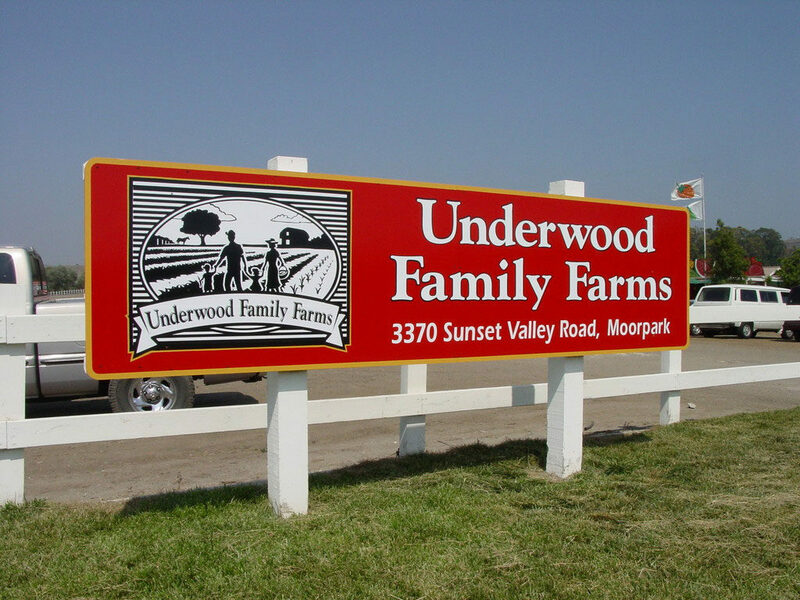 Which days and what hours is the farm open? We are open every day from March 1, 2017 - November 22, 2017. We are closed on Thanksgiving Day. We are open November 24th (the Friday after Thanksgiving) and then weekends only after that through mid-December. *Schedule may be subject to change due to inclement weather. We love well-behaved, socialized dogs, but please make sure to keep them on leashes* and pick up after them. We reserve the right to ask any poorly behaved dog &/or owner to leave at any time. *Please use a regular leash and keep dogs in the heeled position at all times. We ask that you leave retractable leashes at home or keep them locked in the shortest position. We strongly encourage you to leave dogs at home during the Festival especially during the last 3 weekends as your dog will be more comfortable at home than surrounded by large groups of people. Dogs are not allowed in the PYO fields. 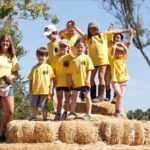 What is not allowed at the farm? 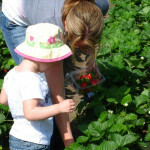 For a comprehensive list of rules while you are visiting our farm, please visit Farm Rules.